Our Critical Care physicians have been caring for critically ill and injured patients in the region's top Intensive Care Units for more than 40 years. 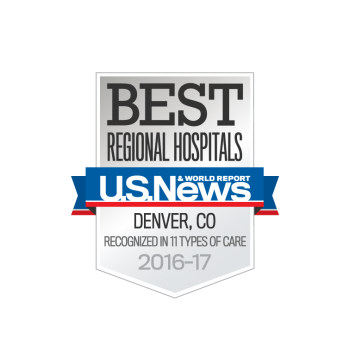 Today, we serve as Medical Directors and lead physicians in many metro-Denver hospitals, including the Level I Trauma Center at St. Anthony Hospital, Porter Adventist Hospital, Parker Adventist Hospital, Castle Rock Adventist Hospital and St. Anthony North Hospital. Our physicians work as part of a multidisciplinary team to manage complex conditions faced by patients in Intensive Care Units (ICU). Our team approach allows us to deliver high-quality and personalized care by prioritizing communication between multiple specialists including Intensivists, Pharmacists, Registered Nurses, Respiratory Therapists and Dieticians. Concurrently, we strive to include patients and their families throughout the process, assuring a more complete understanding of care. 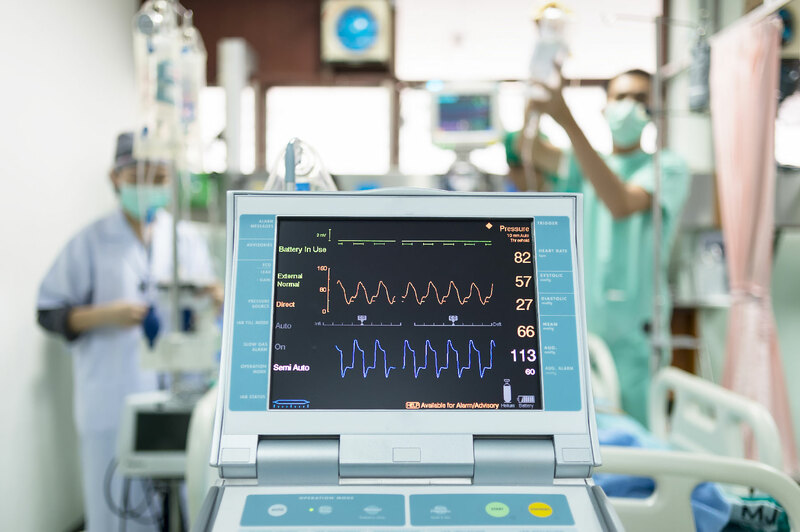 In addition to our innovative, evidence-based ICU practices, we utilize Critical Care Ultrasonography, a noninvasive method of ultrasound, to quickly diagnose patients who are in shock or having trouble breathing. This technology can also be used in Intensive Care procedures, such as Thoracentesis, Paracentesis, Central Venous or Arterial Catheter Placement, for faster and safer treatment. Contact us today with any questions you might have!